Mann, D.J. & Ramsay, A. (2001). 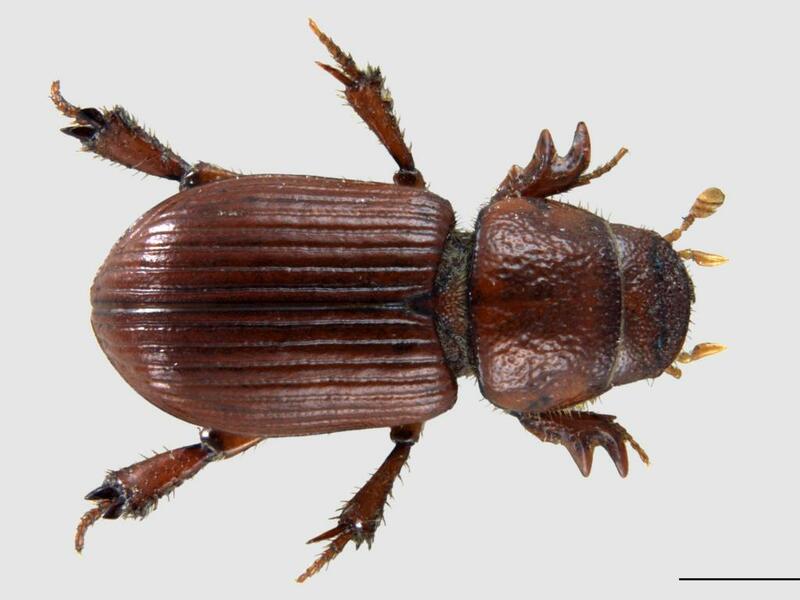 Aegialia (Rhysothorax) rufa (Fabricius) (Scarabaeidae: Aegialiinae) in Britain. The Coleopterist 10(2): 44.